I'm posting what would be videos on my YouTube channel, here on the forums to help you all become worthy rivals. Last time I shared 10 Pro Hacking Tips, and this time I'll be sharing some legendary network building knowledge. Node in, node out. Don't be afraid to delete a node you regret leveling up or installing! Since the AI update, you can now delete nodes without having to worry about their XP staying like a scar on your network! Although you should definitely think it through because if you leveled it significantly, that's a good amount of time and effort just thrown away. Simply position the node you want to get rid of at the edge of the network where you are able tap on the node and click on the X to delete it. 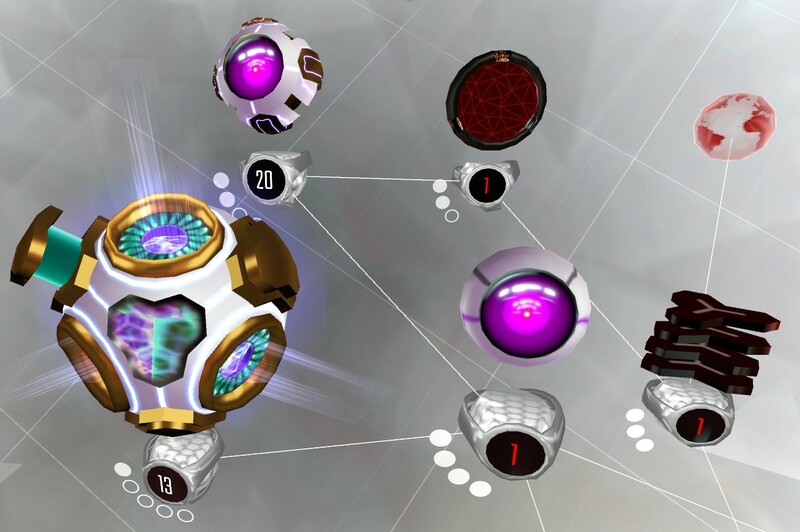 Note that nodes like the Core cannot be deleted as they are necessary for progression. Keep your Scanner leveled as high as you can. A network with a highly leveled Sentry, Hawk or stall nodes is strong against brute force programs, but a low Scanner cripples the defense of the strongest of networks. A network without a properly leveled Scanner is as good as one without any high leveled nodes. 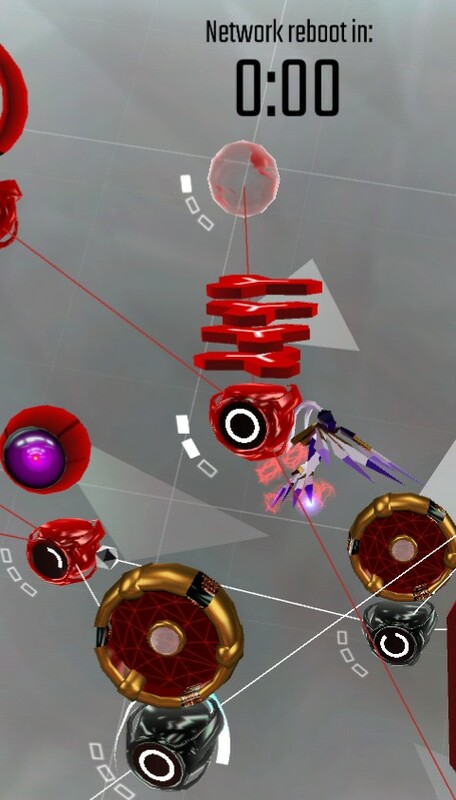 Make use of the node attack priorities to stall players longer. Black security nodes have the highest priority, then AI, and then Core, then nodes receiving the AV, then white nodes, upgrading nodes come after and disabled nodes are last. In the case where two or more nodes have the same priority, the priority will be decided by the node that has the greatest firewall. If they all share the same firewall value, then the node with the highest priority will be the one that received the antivirus first. If they all received the AV at the same time, node link order will decide the priority of the nodes. 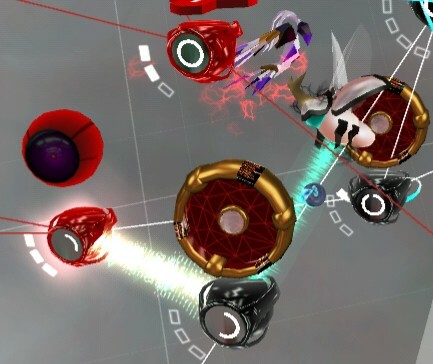 The first node you connect will have highest node link priority and the node you connect last will be targeted last in these situations. Node attack priorities are still important at the start of the network. Using this knowledge, take advantage of your useless nodes to slow down the attacker as much as possible from the start! 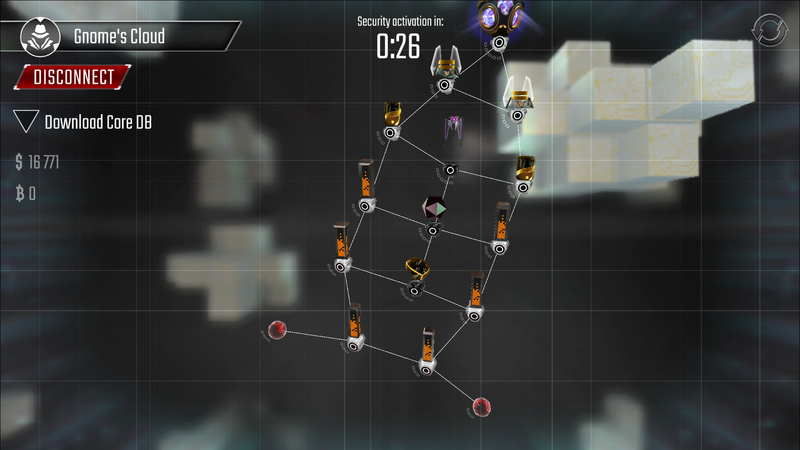 Here's the 1st-step choke point I pioneered - a good example of how to put useless nodes , in this case the Hacking nodes in particular, to better use by stalling the enemy with them (strat #1 + #5). If they want to flank my Sentry, they must first take 3 nodes, which is decent stall time for a n00b Cannons user and even more significant against Worms users. 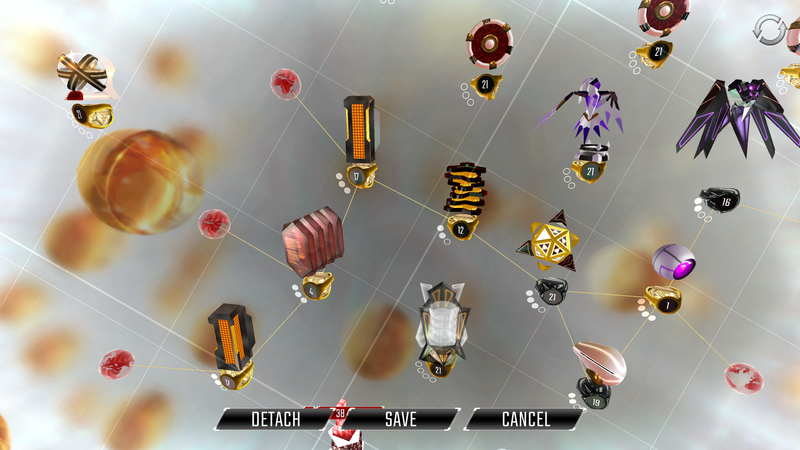 The choke point at the first step prioritizes DPS while retaining the stall strategy utilizing the nodes attack priorities to position them in such a way as to maximize DPS over time and stall the longest as the Black ICE has the lowest priority and it's the node that must be taken down in order to advance. Upgrade crucial nodes like the Core, Scanner, Beetle, Guardians and Hawk before the less useful nodes such as Mines, Farms and Squid. For example, your network benefits overall much more from a 3rd maxed out Sentry than a 3rd maxed out Database. Better security should be your priority to protect your resources and reputation. A strong choke point is good, but three more choke points is better. Let your security nodes do the choke points traditionally before the AI update and utilize the Hawk to turn node interceptions into choke points. With a reach of 3 steps, you can turn up to 3 or more normally non-choke point nodes into Protector-worthy choke points. Extra points for achieving multiple strong choke points in combination with the security nodes. In conjunction with #7 (or not), you may turn otherwise “beamable” nodes into pseudo Code Gates, forcing the attacker to make use of stronger programs like Blaster, Kraken or Maniac in order to get through them in a manageable time. Their Hawk may help them, but not more significantly than these programs, especially if it has more than 1 target to attack. Using this strategy can make your low level Code Gates perform like they're much higher leveled. 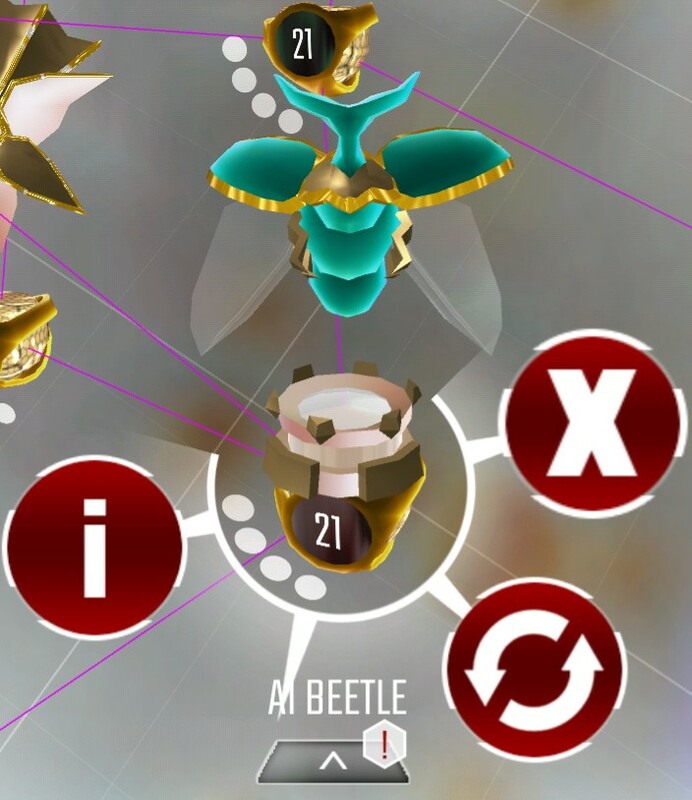 Combine the strength of the Code Gate filter and the Beetle's recovery strength with the Guardian shields to achieve a stall strategy so good, it's almost unfair! What's the minimum amount of angles you must have in order to create a polygon? Three. Triangles are great for a lot of things, but network design is generally not one of them. This is especially true when the nodes can be taken over at the same time. Using triangles means that every node they capture only has to face 2 nodes and 1 of the nodes can receive damage from the other side, making it easier for the attacker to plow through your defences with ease. Because of this, squares are not good either. Squares reduce the effective number of nodes at your choke points down to two, similar to the weakness of triangles. Make sure you link up your nodes in at least a pentagon(ic) fashion. This will ensure that the opponent will have a full proper choke point to take care of, past every adjacent choke point, that will not get the help from other adjacent nodes to double down on your nodes and take them over faster, potentially even with less programs. You can more easily rearrange your nodes in rebuild mode. It's not your fault for not being able to find the button, as the tutorial makes no mention of this feature and it's not too easy to notice in the awkward position that it's in, but it's there and it'll make your life easier when making improvements to your network layout. 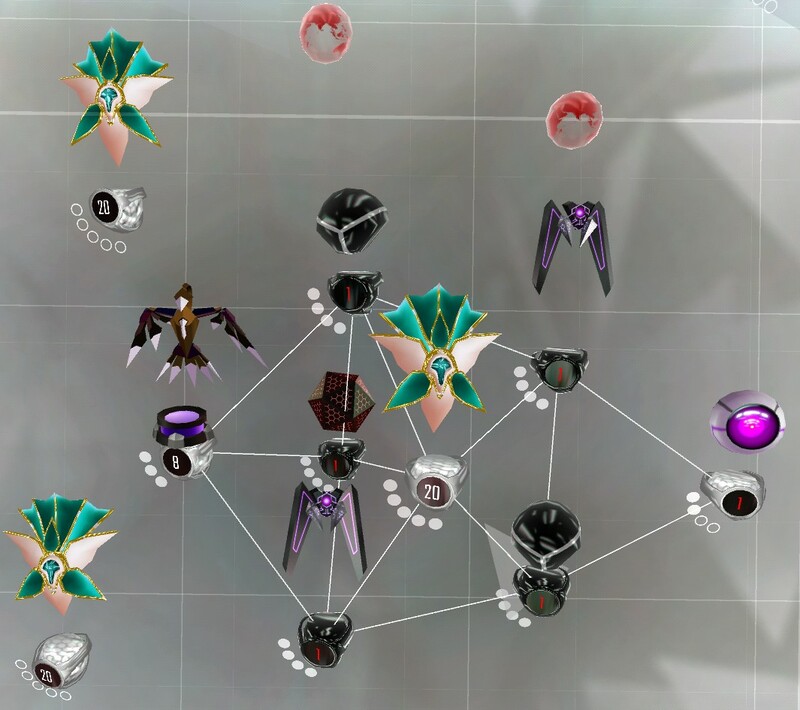 You can detach all nodes and move them around freely. Make sure you attach all nodes back and that you're following the 9 step limit rule in order to save your layout! 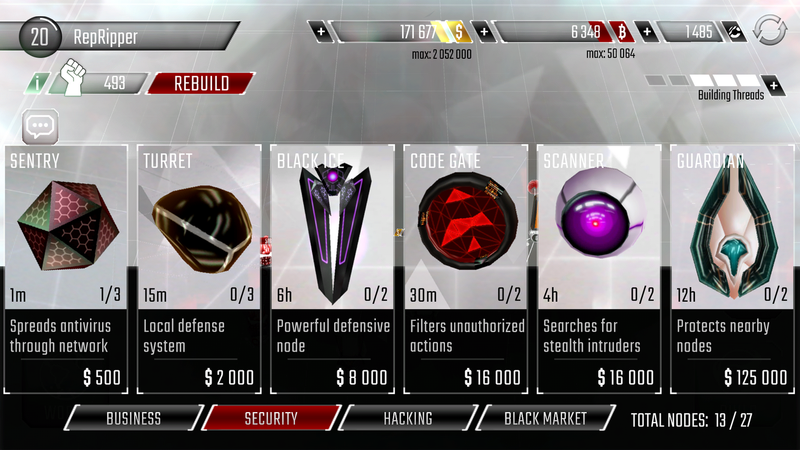 To enter rebuild mode A.K.A “edit” mode, go to Build and look at the top left corner. Click on Rebuild and to exit press Cancel or Save. Regardless, I think that this list covers all of the major things that make your network much more fortified. Thanks for the tips!